All Greer homes currently listed for sale in Greer as of 04/25/2019 are shown below. You can change the search criteria at any time by pressing the 'Change Search' button below. If you have any questions or you would like more information about any Greer homes for sale or other Greer real estate, please contact us and one of our knowledgeable Greer REALTORS® would be pleased to assist you. "This exquisite Red Cedar Full Log home has been expertly crafted from imported British Columbia logs. With no expense spared and every imaginable detail included, it is a dream for family and entertaining. Just under 8000 sq ft and 3 levels of unique living space that encompass 5 full bedrooms and 5.5 total baths. Main level houses expansive master retreat and professional quality kitchen with top of the line appliances, including an Aga stove, built in espresso machine and Sub-Zero refrigerator"
"Enchanting White Mountain getaway, with all the amenities one could want for the ultimate retreat! Located on nearly 1.25 acres in Hidden Meadow Ranch, this property has unobstructed views of the magnificent meadow and the mountains surrounding this community. 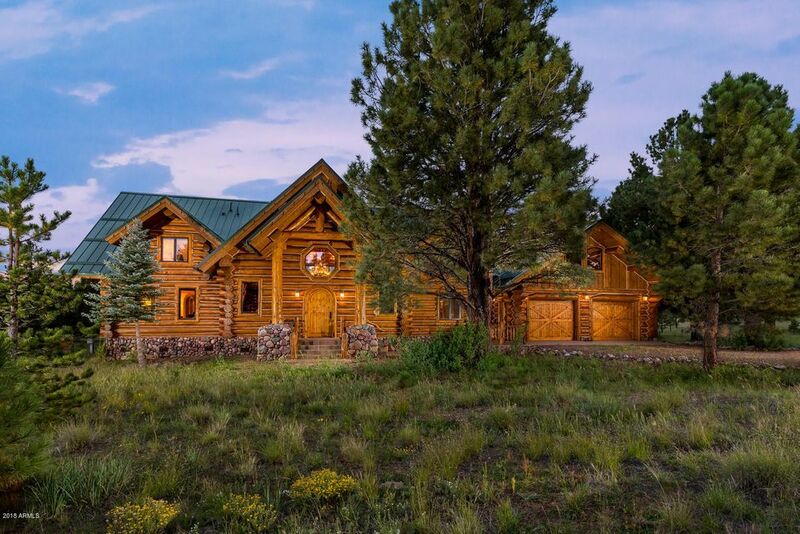 This expertly crafted, true log cabin invites you and your guests home with hand crafted wood stair railings, stone fireplace and warm wood floors. Set up for entertaining, it features an open concept downstairs with an expansive island an"
"Situated in the private community of Hidden Meadow Ranch, on nearly 2.25 acres (two adjoining lots), this property backs to the magnificent National Forest. Inviting interior with floor to ceiling fireplace for chilly nights, wood floors, fully loaded kitchen with top-end materials including stainless steel appliances with wine fridge and thick cut granite tops, hand crafted wood railings, elevator, built in hot tub and private views from almost every room. 4 spacious en-suite bedrooms make way "
"This is a NEW BUILD 5 star cabin in the White Mountains at the exclusive Hidden Meadow Ranch. Finally just completed. Perfection takes time. This is an approx. 3400 sf. 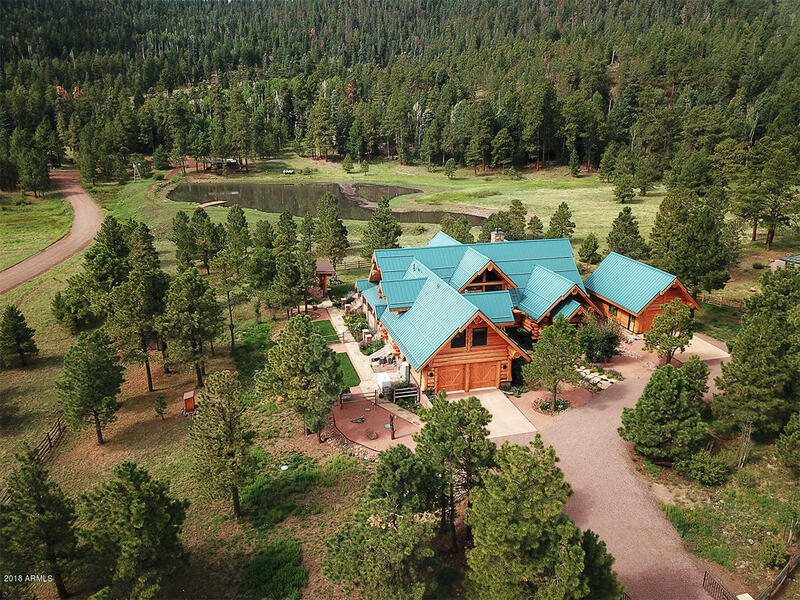 4 bedroom 4.5 bath with a loft and a den nestled in the pines and aspens at a COOL elevation of 8500 feet with August temps in the 70*s. Located just 25 minutes from AZ's best skiing at Sunrise Ski Resort. Trout fishing, horseback riding and endless hiking and snow adventures is all available. Also offering additional lots up to"
"This cabin is called ''Rockytop'' due to the views & the outcropping of mailapai boulders. 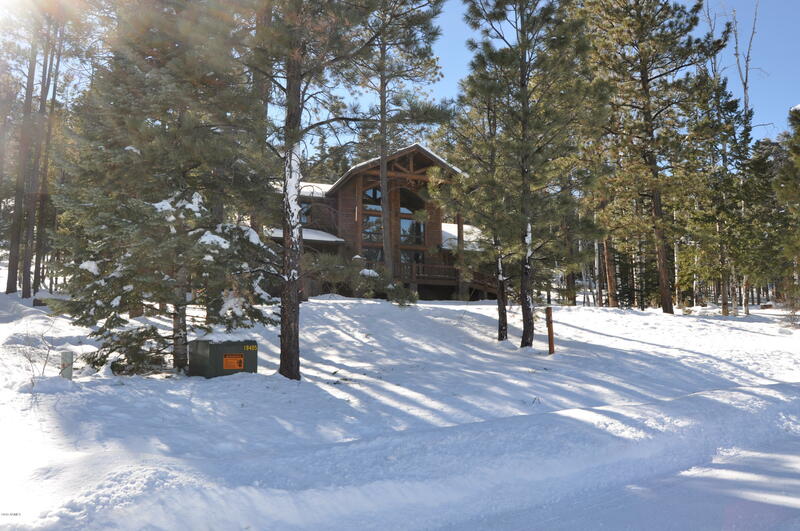 1+ acre w/ tall ponderosa pines. Enjoy the horseshoe pit, archery target, outdoor firepit, covered porch in back & covered deck out front. Private, tranquil location w/ only 2 visible neighbors! Main floor: 2 master suites (split), a loft for an office/game rm/sitting area, etc. a living rm with gas fireplace, kitchen w/ gas stove/oven, lots of storage & a dining area. Downstairs: 2 large bedrms (split), 1"
"Charming 5 star cabin in the White Mountains at the exclusive Hidden Meadow community near Greer AZ. 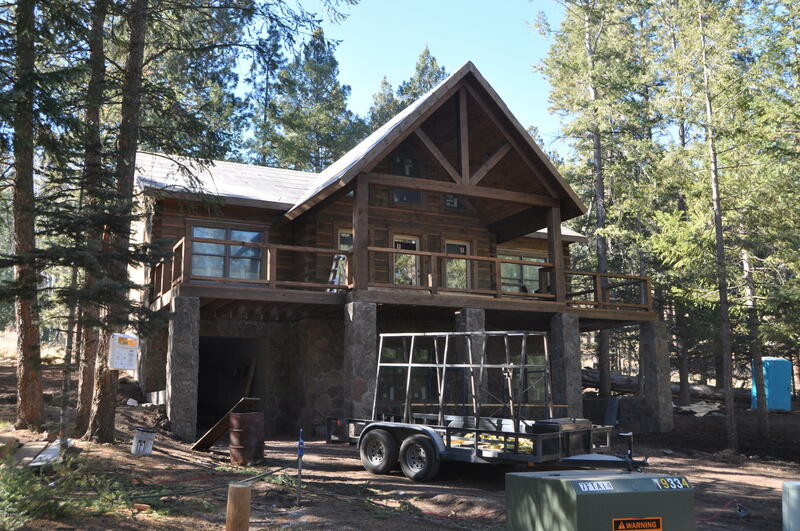 Located at a COOL elevation of 8500 feet in the COOL pines and whispering aspens with August temps in the 70*s. Scheduled completion is June 2019.Photos shown are of a previous same floor plan sold. Trout fishing, horseback riding and endless hiking is all available. All information is subject change and or withdrawal." 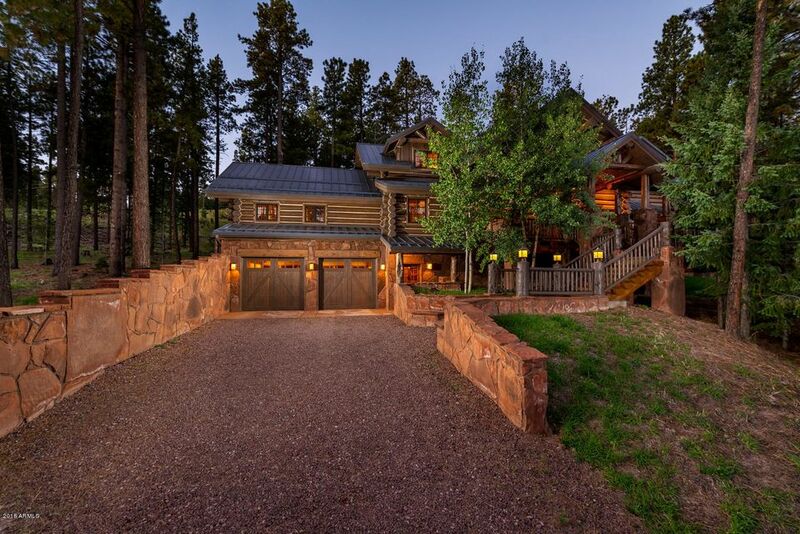 "Charming 5 star cabin in the White Mountains at the exclusive Hidden Meadow community near Greer AZ. 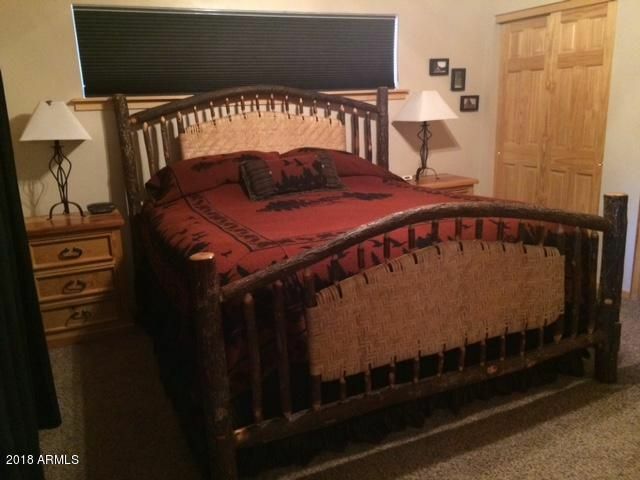 Located at a COOL elevation of 8500 feet in the COOL pines and whispering aspens with August temps in the 70*s. Offered fully furnished complete with linens and towels this is a turnkey opportunity. Trout fishing, horseback riding and endless hiking is all available. We also have other one plus acre plus lots for sale for your own custom build log cabin. 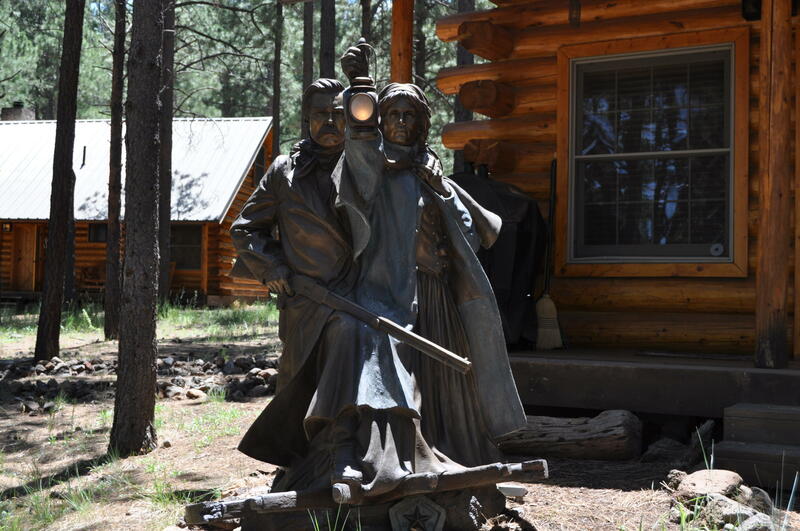 Owner/Agent All information is subject cha"
"Without a doubt the most charming, cozy, and exquisitely finished cabin in the exclusive Hidden Meadow Ranch in the White Mountains near Greer AZ. 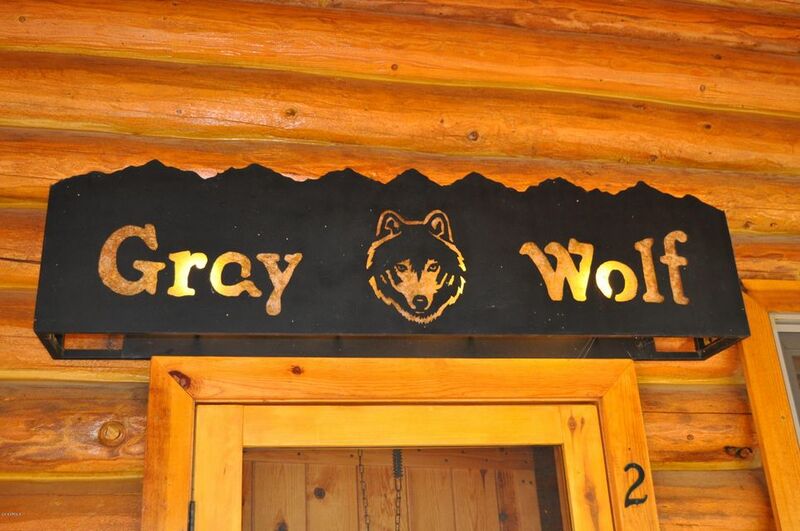 Located at a COOL elevation of 8500 feet in the COOL pines and whispering aspens with August temps in the 70*s. Offered fully furnished complete with linens and towels this is a turnkey opportunity. Some items not included.... please verify exclusions. Trout fishing, horseback riding and endless hiking is all available. We also have 31 one plus acre p"